Create engaging rhythms by combining montunos, claves, tumbaos, and more. Havana.- The group that rocked the jazz in New Orleans, The Preservation Hall, played in Cuba for the first time to open the biggest festival on the island dedicated to the genre, an event that attracts today especially the public from the United States. Cuban pianist Ernán López-Nussa gathered on stage at the Teatro Mella US artists in a musical metaphor of rapprochement between the two countries. 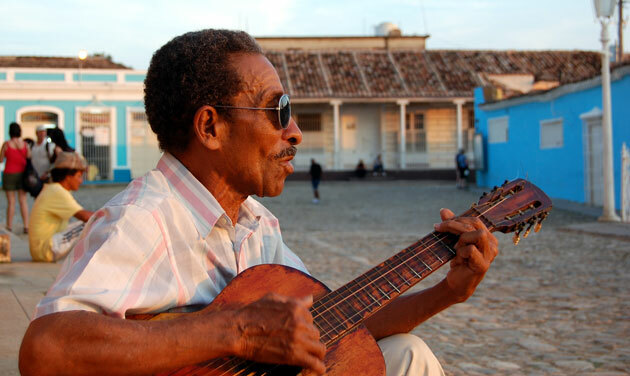 Along with this great artist and other local musicians, the jazz band ended in a jam session tinged by famous Cuban topics such as “El manisero” and traditional melodies such as the cha cha cha and danzón. 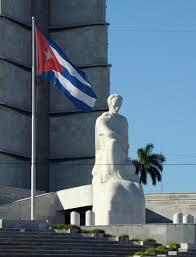 A few years ago began one project that was then a distant dream, but after the restoration of diplomatic relations Havana-Washington, two cultures which were distant for sometime were also joined, López Nussa recalled. 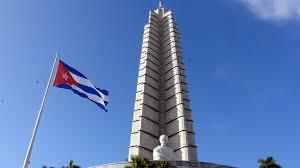 Precisely, in this opening event of Jazz Plaza, it was delivered a recognition to the five anti-terrorists imprisoned in the United States for trying to unveil actions against Cuba and now celebrate a year of return to their homeland. To the rhythm of jazz, Cubans and the group from U.S. celebrated the new relations, surrounded by an audience, mostly from the Northern country. 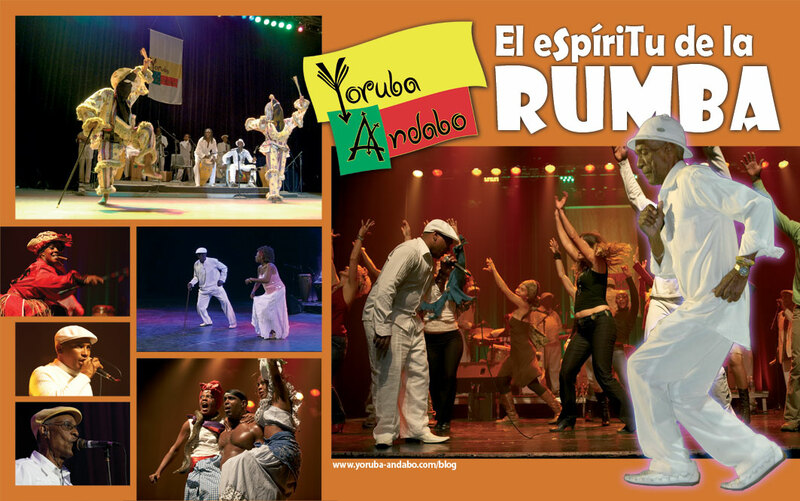 During a visit to New Orleans began to develop this dream of playing together on stage in Havana, López-Nussa said. On that visit I understood a lot more of jazz: is a master class to see how the musicians of The Preservation Hall Jazz Band make people have fun, he added. Exponents of traditional jazz, this group is made up of longtime saxophonist Charlie Gabriel, his colleague Clint Maedgen, trumpeter Mark Braud, Rickie Monie on the piano, Joseph Lastie, Jr. on drums and versatiles Ben Jaffe and Ronell Johnson. Both Ernán and Americans have shared the stage in the past and even filmed a video of a live presentation in which they interpreted “El manisero”. 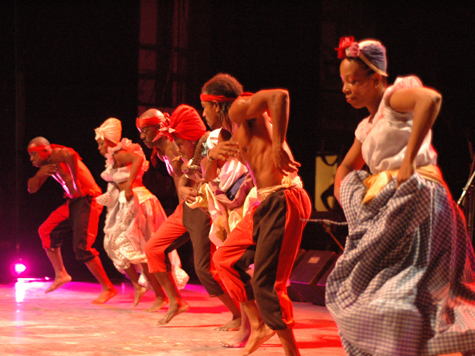 In addition, the Cubans have done music influenced by that of New Orleans, to which they have incorporated elements of some Cuban rhythms. The name of the American band derived from the famous Preservation Hall concert hall, in the heart of New Orleans, where the origins of jazz are set. Currently, the Preservation Hall Foundation works to protect, preserve and perpetuate the musical traditions and the heritage of this city in the southern United States. During the four days of the International Jazz Plaza Festival 2015, several musicians from the USA will perform in different locations, as in its 31st edition, the event provides more spaces to enjoy the program planned until Sunday.